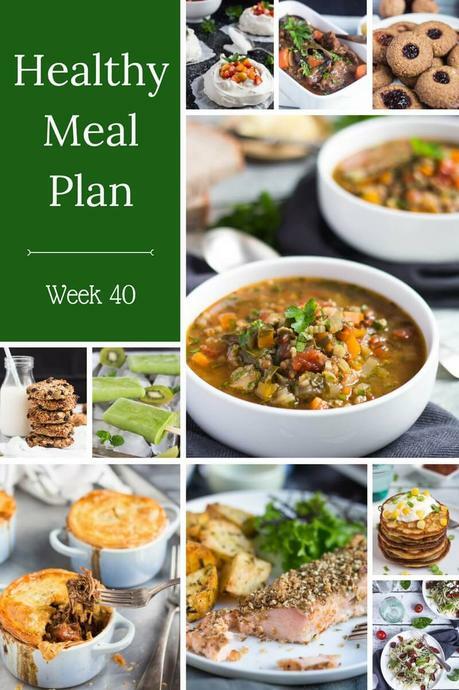 Healthy meals that are simple to prepare are the focus of this week's plan. 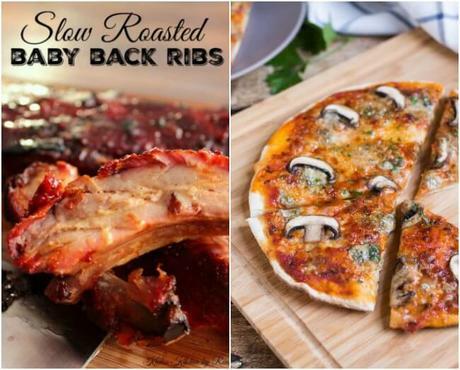 Try our steak sheet pan dinner, chicken Parmesan, baby back ribs or black rice salad. 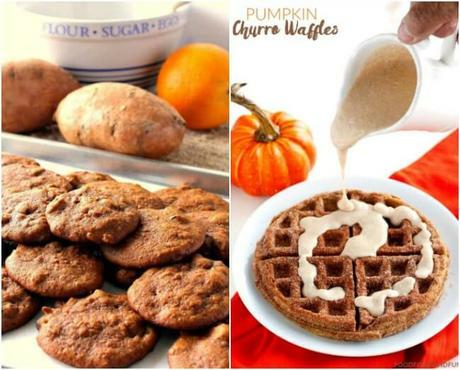 And if you are craving something sweet, whip up some sweet potato cookies or churro pumpkin waffles. We took a little holiday this week, just to the great south of our state. I filled our large esky with dinners so we didn't have to go out of an evening as the place we were staying was out of the main town centre. I placed a lot of thought into what to take, and planned some easy meals which transported well, and could either just be reheated or were super easy to prepare. I did cheat slightly and bought a large tray of prep-prepared cannelloni but hey, holidays! And whilst I am not a huge fan of cooking on holiday, I will admit it was far easier than venturing out in the cold and wet to find something to eat. 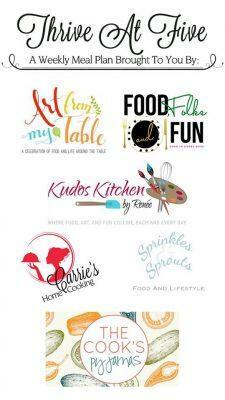 The healthy meals in this week's autumn plan are perfect for the cooler evenings many are starting to enjoy. 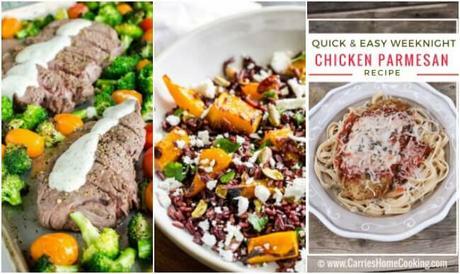 Try our simple steak sheet pan dinner, or comforting chicken Parmesan, and if it still slightly warmer in the evenings in your parts then whip up our black rice salad. And if you are craving something sweet, why not make a batch of our sweet potato cookies, or try our pumpkin waffles. Enjoy!